Twoobii is business broadband. 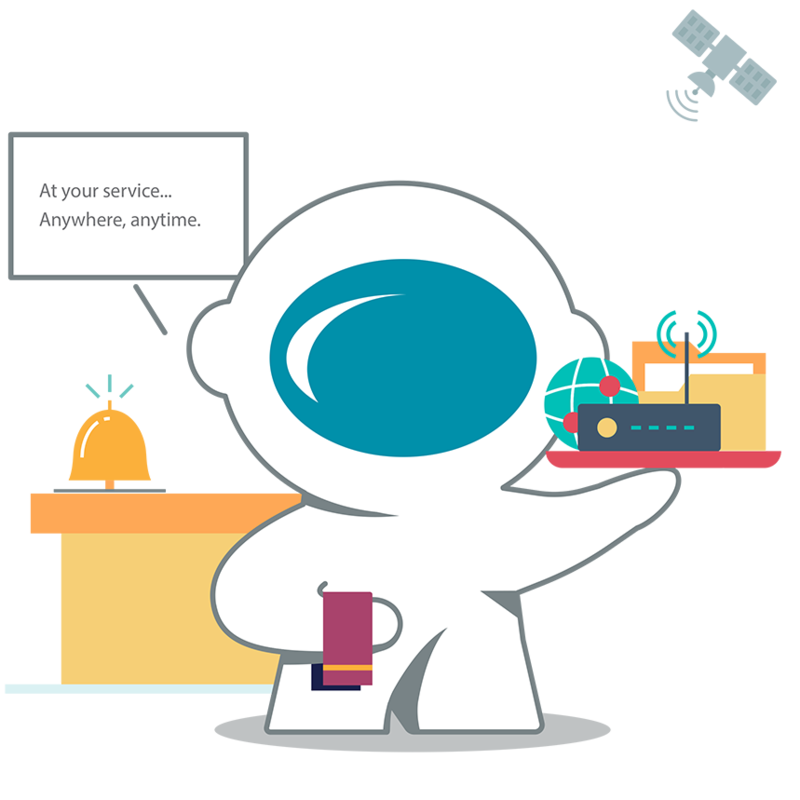 Twoobii gives you voice, data and Internet services anywhere you are. To be connected or not, certainly Twoobii.  End-users, Resellers, ICT service integrators, Twoobii is developed for you. Small enough to be installed anywhere, powerful enough to provide you with 10Mbps download speeds today, (…. and 100Mbps tomorrow). Your Twoobii terminal is designed for ease of installation, minimum maintenance and maximum performance. Are you currently off-grid and not connected to the national telecom network grid via 3G, Fibre or ADSL? for all previously disadvantaged locations. 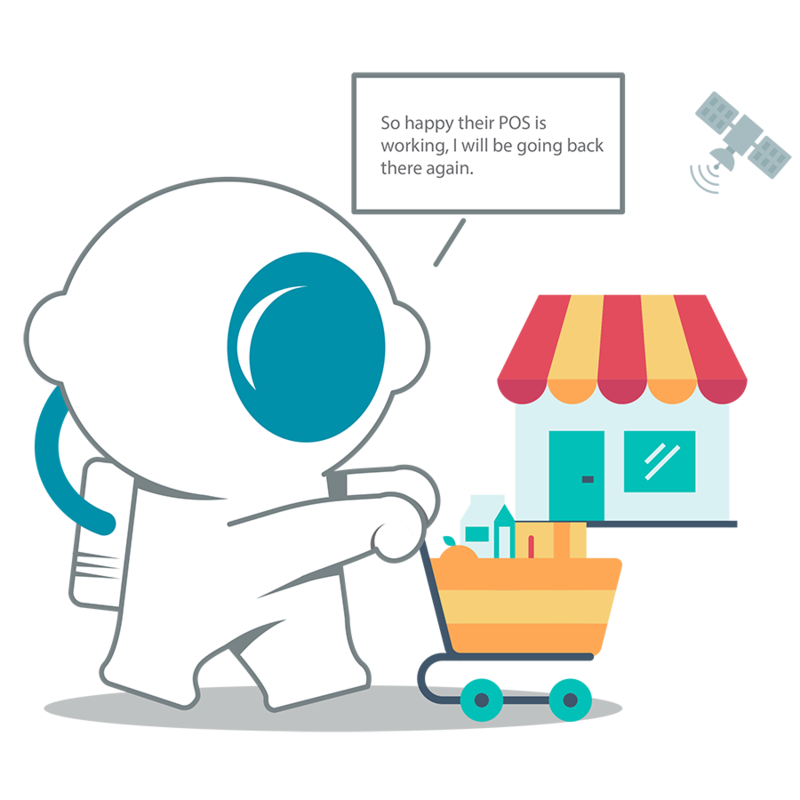 Lodges, retail operations and commerce all understand the risk of losing business and customers due to poor 3G and wireless connections. To be unconnected is to be vulnerable, now you can select Twoobii and operate your business with confidence. Twoobii is developed in Africa for Africa and will support Skype and your choice of standard telephony services. Twoobii gives you a one-hop link to the networks in Gauteng to ease your service integration and enables the best possible voice quality. 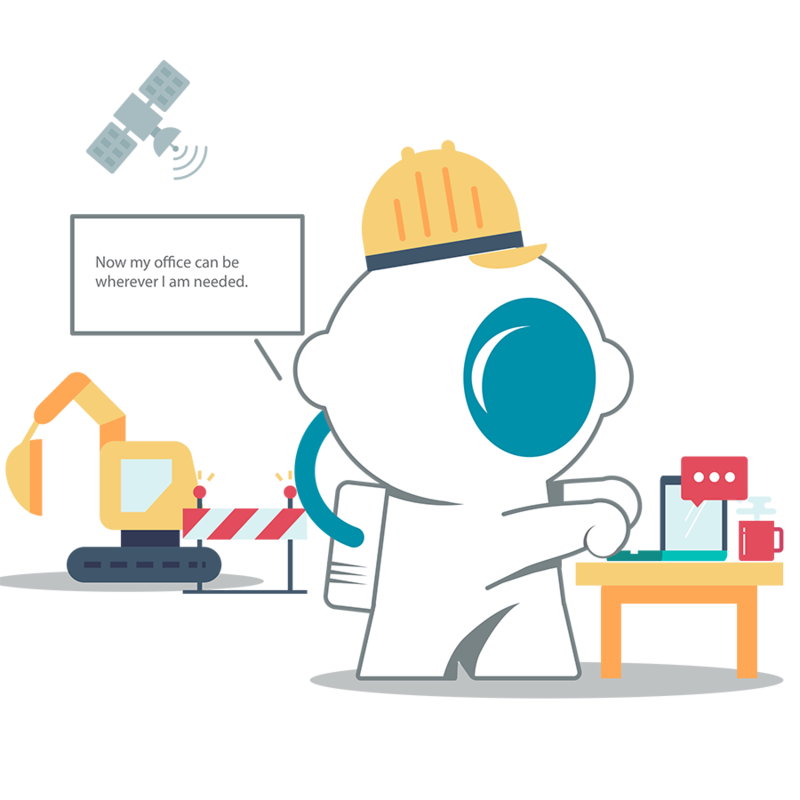 Do you need to work on an industrial building or construction site either permanently or temporarily? Do you need reliable emails and proper video conference calling with head office? To be connected just install a Twoobii satellite terminal and you will be always connected. 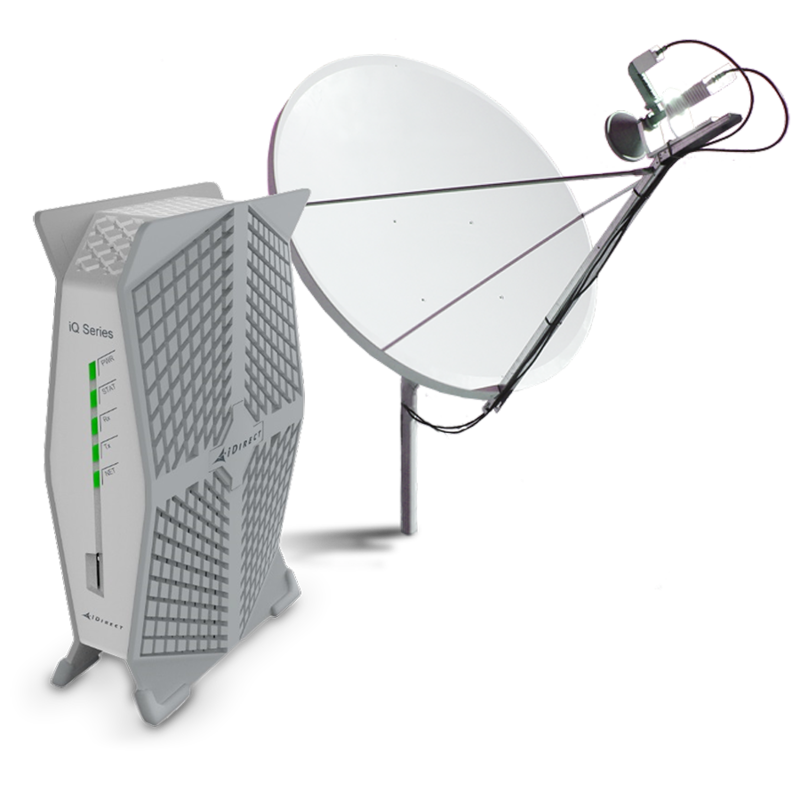 Use the calculator below to find the best possible satellite bundle for your needs. Simply drag the toggles to adjust, and like magic we’ll recommend the data threshold perfect for you.